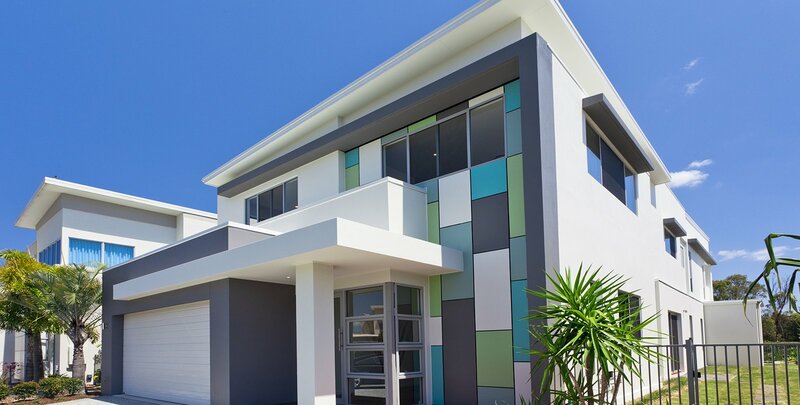 High quality interior and exterior painters in you nearby Area. 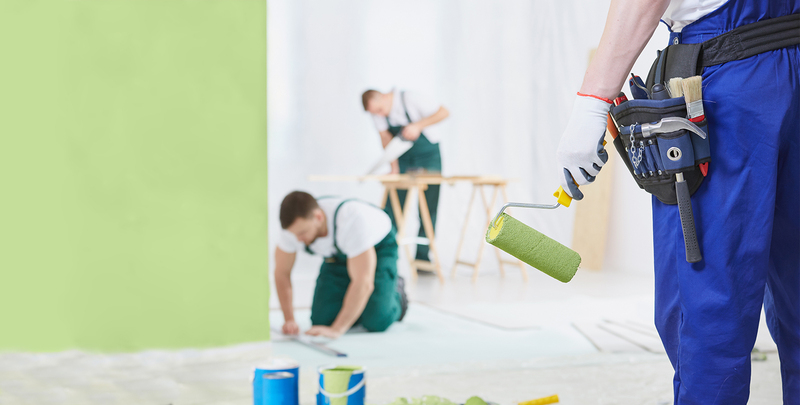 Signature Finish is one of the well- renowned and leading service providers of painting and decorating services. We are providing potential and highly- efficient services since long years.